The goal is to increase organ donations from deceased donors to save lives of more recipients. Nova Scotia is striving to raise donation rates above 20 per cent increases, levels found in European countries such as Spain, officials said. 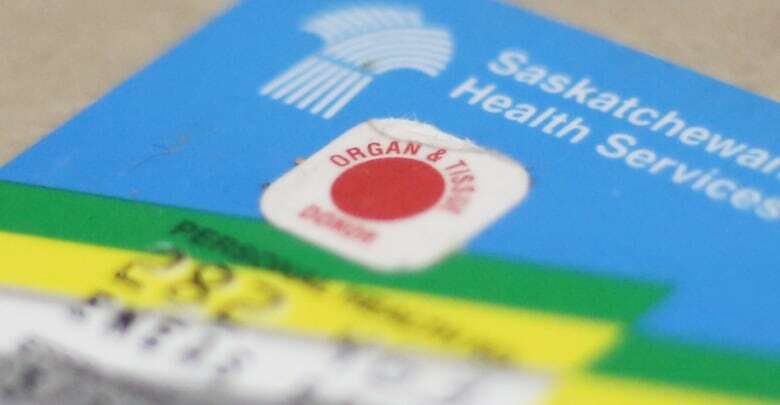 About 90 per cent of Canadians say they support organ and tissue donation but less than 20 per cent have made plans to donate.